I gave up making New Year’s Resolutions many moons ago. For so many people, they are just sticks to beat themselves with. They are something else to fail at. So many people make resolutions before they are ready to keep them – otherwise, they’d have made them before the new year. Anyway, who says that we can only make changes to our lives at the beginning of the year? That seems a bit restrictive to me. This year, instead of a ‘resolution’ (or a list of them! ), I have a word. Just a single word that I will use to guide me throughout the year. That word is ‘Expansion’. Even thinking it makes me smile, it makes me breathe deeper, it fills me with excitement. Expansion is, perhaps, the first cousin of Abundance, but this year, it was expansion that demanded my attention as a theme for 2016. Choosing a word as a theme feels like a much gentler thing to do with, and for, and to, myself than giving myself a list of ‘resolutions’. Expansion is going to be fun; it will probably throw a few challenges at me, but that’s okay – I enjoy a challenge. Expansion is a good, inclusive, word. The more I expand, the more I have space for: More space for more relationships; more space for nurturing the relationships I already hold dear; more space for more learning; more space for more ideas; more space for more books (! ); more space for more thinking; more space for more loving; more space for more action. If you were to choose a word to guide your year, what would it be? I just had an amazing phone call from a woman who read ‘Gullible Travels’ yesterday in one sitting. She was in tears as she spoke about how it had affected her. *I* was in tears as she told me how it had affected her. Then her partner got on the phone and told me that *he* bought the book, but she took it and read it first. He won’t get a chance to start reading it until today, but he’s looking forward. 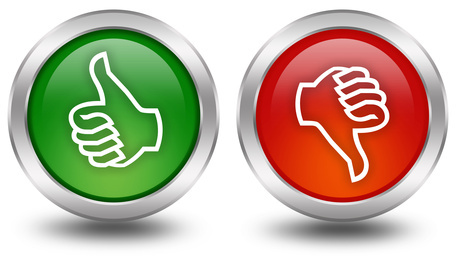 ‘I was more affected by your book than I was by his,’ my reader chimed in, from the background. In recent weeks, I have fallen in love with the Irish Times Women’s podcasts. These invariably feature interesting women who have done (are doing) interesting things, and who have interesting things to talk about. Yesterday, I listened to the marvellous Aisling McDermott and the equally wonderful Laura Kennedy. They were interviewed by Marian Keyes, who is one of the funniest writers I have ever come across. I nearly burst my post-surgery stitches I was laughing so much when I read one of her books a few years ago. Anyway, this podcast did provide a few laughs (before I forget, the link is here) but what really grabbed me was the raw honesty with which Aisling spoke about her illness, and Marian’s compassion and kindness in the moment. At one stage, Aisling’s voice caught on the tears in her throat, and Marian apologised for distressing her. Aisling brushed the apology aside, saying that she wanted to talk, she wanted to share her story, and she wanted to explain what it was like for her to have to deal with a debilitating illness. She was not embarrassed or ashamed or annoyed with herself for crying. And I, in my kitchen, cried too, and applauded Aisling for her pragmatic attitude to the display of emotion. I have often thought it’s a bit daft that we are embarrassed by crying in public (unless it’s with laughter). We are expected to apologise for, or hide, our tears. Yet we aren’t expected to apologise for, or hide,our frowns, smiles, eye-rolls, gasps, giggles or laughter. In my family of origin, the manifestation of my emotions – all emotions, but especially sorrow – was ridiculed. I learnt to swallow my laughter because it wasn’t lyrical. I learnt to hide my smile behind my hand because it wasn’t pretty. I learnt to bite the inside of my cheek and tilt my head a certain way so I wouldn’t shed tears. I learnt it was far, far better to cry myself to sleep at night (which I did – every night), than to do so if there was a possibility of an audience. And it did. I continued on with my presentation and managed to make people laugh again before I stepped down from the podium. My point is this – I think we would all be a bit healthier if we allowed our emotions to manifest in safe ways (I don’t mean boxing the heads of people when we’re angry! ), acknowledged them, and let them go. And if we learnt how to bear witness, in a supportive way, to others’ tears, too. 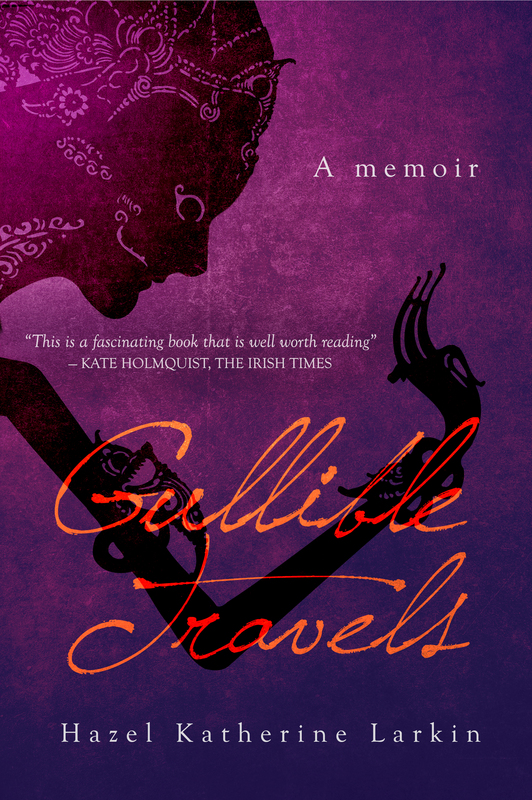 Gullible Travels is a book about a young woman who spent ten years running around Asia getting herself into, and out of, various scrapes; married to the wrong men, and desperate to become a mother. By the time I turned thirty, I’d moved from Ireland to the UK; then to Singapore, Jakarta, India, and back to Singapore. I’d married and left two men, had a seventeen-month-old baby, and another on the way – in circumstances that were far from ideal. My relationships were abusive, my self-esteem was in the gutter (and I couldn’t see the stars!). I struggled to believe that I had the right to exist – let alone thrive – and frequently made poor life choices. A series of flashbacks woven into the narrative – and populated by The Little Girl, The Bad Man, The Mean Woman, and The Horrible Boy – explain why. Gullible Travels is also, therefore, a book about the long-term and far-reaching consequences of child sexual abuse. This memoir reveals how being sexually abused as a child affected me long into adulthood.